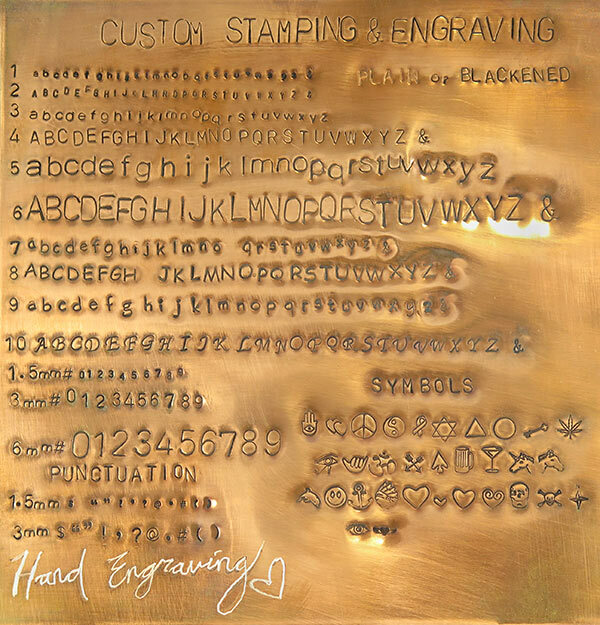 Do you love jewelry and accessories? 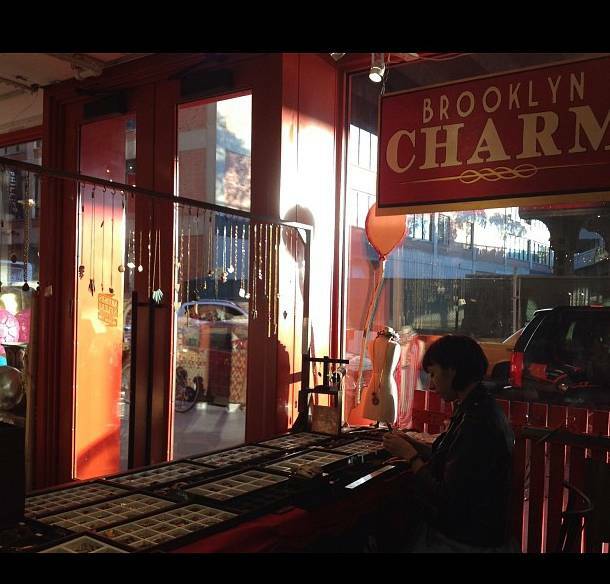 Come work for Brooklyn Charm! 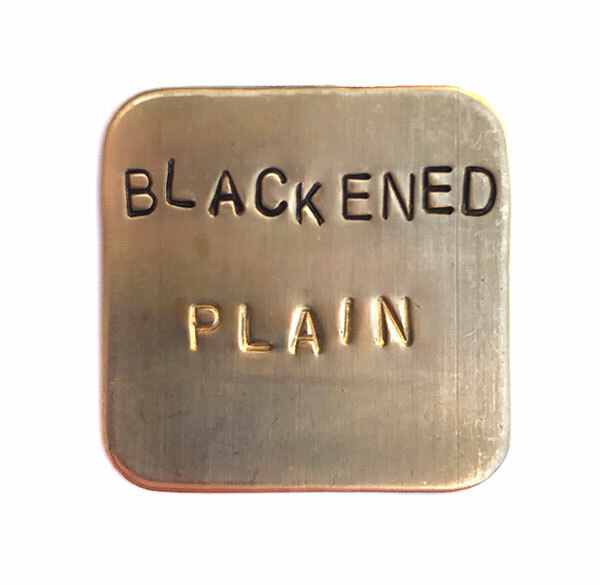 We are an independent custom design jewelry and supply store located in Williamsburg and Chelsea Market. 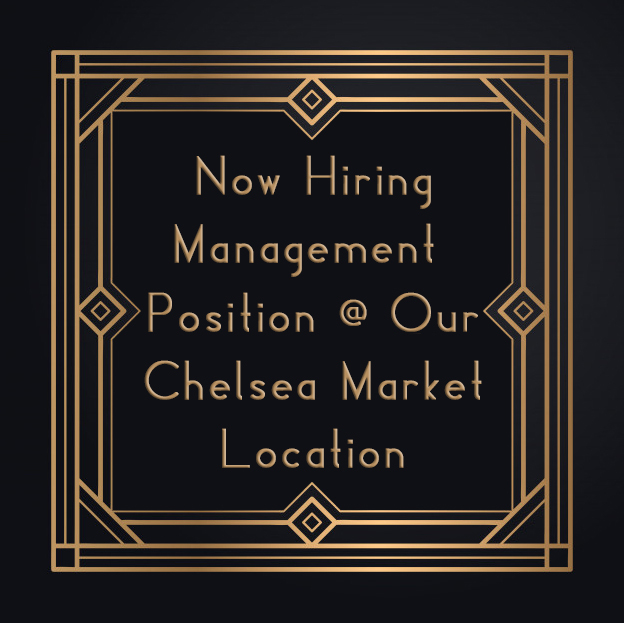 We are currently looking for fun, creative, and responsible individual to work full time in our booth at Chelsea Market. This is a salaried position. Compensation to be determined. 1. Brief cover letter, tell us why you are a good fit!